TIME ON YOUR HANDS? CHARLTON PARK NEEDS YOU! Volunteer a little or a lot, whatever you are comfortable with. Help during special events and education programs, in the Park collections, and village landscaping, and assist the maintenance department. Get involved with the Charlton Park Board of directors. 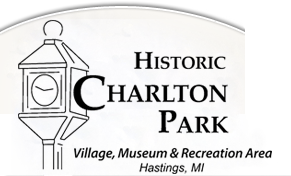 Donate to Historic Charlton Park. Help with the maintenance of buildings and grounds, the collections or education programs. 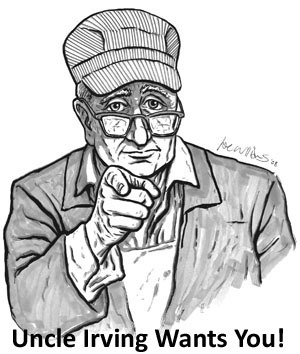 Join our mailing list to receive the Villager and get news direct to your inbox. Join the Historic Charlton Park Gas & Steam Club.